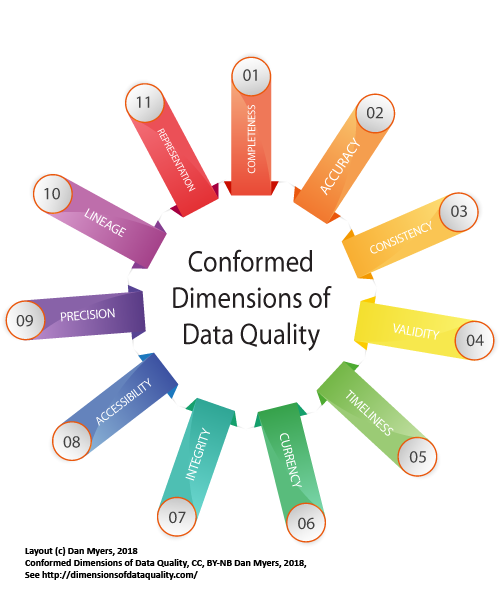 There are a number of professionals that have begun using the Conformed Dimensions of Data Quality. The following are a few highlights. To be a truly cross-industry standard that is used widely by organizations, consultants advising clients, and academics it requires review and endorsement. The following individuals and organizations have contributed to the creation of this standard and continue to review and provide input on changes over time. 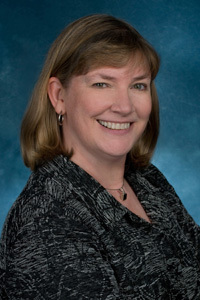 Professional Profile: Danette McGilvray is president and principal of Granite Falls Consulting, a firm that helps organizations increase their success by addressing the information quality and data governance aspects of their business efforts. Focusing on bottom-line results, Granite Falls' strength is in helping clients connect their business strategy to practical steps for implementation through programs, projects, and operational processes. Granite Falls also emphasizes the inclusion of communication, change management, and other human aspects in data governance and quality work. Danette is the author of Executing Data Quality Projects: Ten Steps to Quality Data and Trusted Information™ (Morgan Kaufmann, 2008). An internationally respected expert, her Ten Steps™ approach has been embraced as a proven method for managing data quality in the enterprise. A popular speaker, she has taught her courses in several countries. Her Ten Steps book has been translated into Chinese and is being used as a textbook in university graduate programs. In addition to project work, she helps clients establish and mature on-going data governance and data quality programs, with her approach highlighted in her chapter in the book Handbook of Data Quality: Research and Practice. Shazia Sadiq, editor (Springer, 2013). 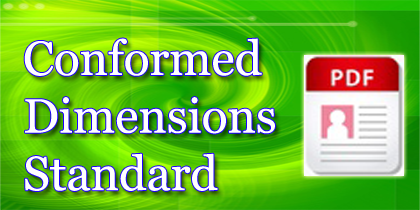 Danette's Endorsement of the Standard: For the data industry, standardized definitions of data quality dimensions are needed, just as other professions, such as accounting have agreed-upon concepts and terms like “chart of accounts”. It is then up to each organization to gain competitive advantage by the way the dimensions are applied (through assessments, root cause analysis, improvements, metrics, etc.) to manage and increase the quality of the information and data on which the organization depends.